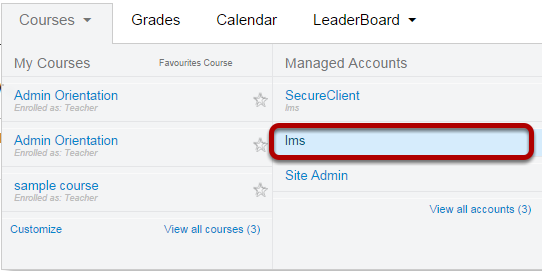 How do I create a new group set at the account-level? 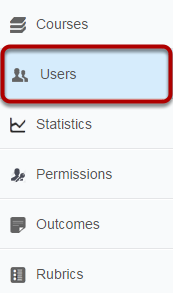 Click the + Group Set button. 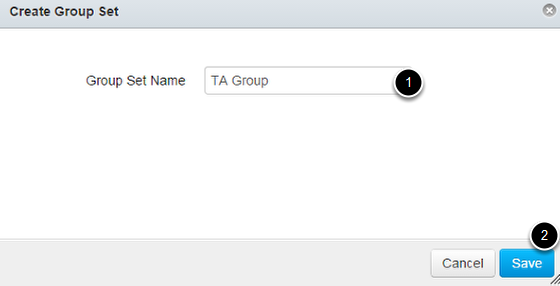 You can create different types of Groups (Admin group - 1, Teacher group, and student group). Type in a Group Set Name  and click Save . View the new group set that you created.